Enter your email address to subscribe to Forget the Channel and receive notifications of new posts by email. Paul and the Vocation of Israel: Paul within Judaism? It’s not often that the term “radical” is applied to my writing. And I’m seldom called a child of the New Perspective on Paul. But in a few places recently, my book Paul and the Vocation of Israel has been described using these terms. This is because my book has been aligned with a perspective on Paul called “Paul within Judaism”, which is sometimes also known as the “Radical [New] Perspective on Paul”. To clear up any confusion, I thought I’d better give my own take on the “Paul within Judaism” perspective, describe where my own book fits (and doesn’t fit) into it, and discuss how radical what I’ve written really is. 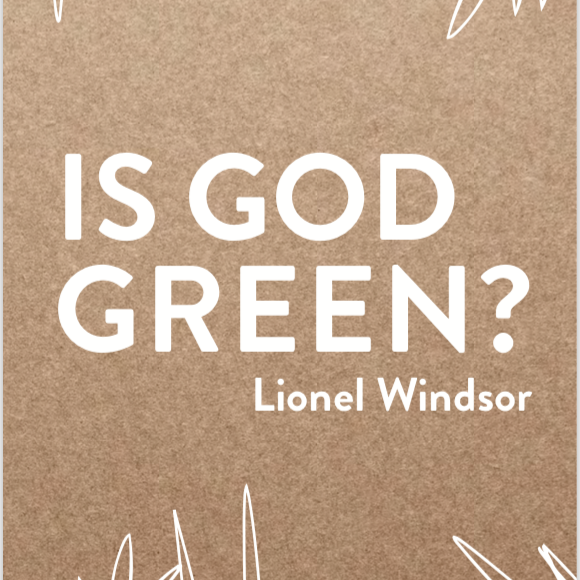 Windsor’s interpretation of Paul can be classified – at least from an outsider’s point of view – as belonging to the “Paul within Judaism Perspective” (also: “The New View of Paul” or “Radical New Perspective on Paul”). 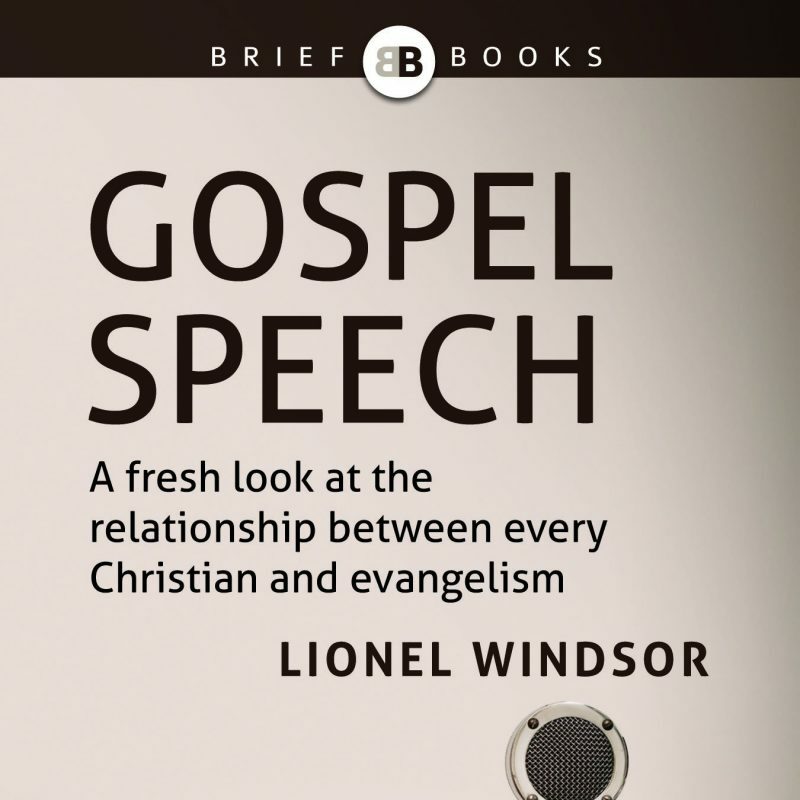 Both developing and critiquing the New Perspective on Paul, Windsor argues that the Apostle here should be understood as entirely Jewish – even and especially in his role as missionary to the Gentiles. I’m an evangelical to my core and the label “radical” in this context is just a step away from heretical. […] In my reading of the Bible a more thoroughly Jewish Paul is a more biblical Paul. The view is also theologically coherent. And while there is need for a fundamental reconsideration of the tenets of Pauline theology in light of this way of thinking, the essence of the traditional perspectives fight for “salvation by faith alone in Christ alone” remains a central element in Paul’s theology. So does my Paul and the Vocation of Israel fit into this rather broad “Paul within Judaism” perspective? If so, how? Robinson placed great importance on the promises to Abraham in Genesis 12:1-3, including the key and climactic promise to Abraham that “in you all the families of the earth shall be blessed” (Gen 12:3). Robinson saw this promise being developed in the prophetic expectation that the Gentiles will flock to the new temple on the Day of the Lord and thus experience great blessing from God. However, Robinson insisted, while the Gentiles are blessed through Israel, the Gentiles are not represented as becoming Israelites, or a new Israel. Rather, Israel acts as a priestly nation, a channel of blessing to Gentiles. In the New Testament, this is fulfilled through the coming of Christ, the preaching of the gospel and the constitution of Jews and Gentiles together believing in Christ. Part of what I’m doing in Paul and the Vocation of Israel is following up on some of these elements in Robinson’s teaching and exploring them further in relation to Pauline theology. 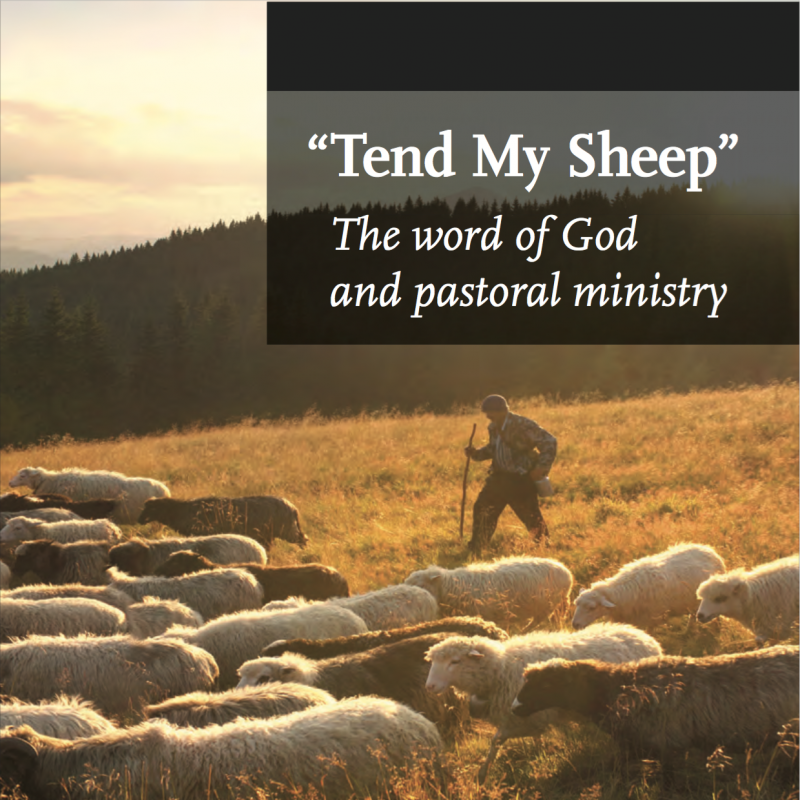 I’m hoping that this might provide some insights into otherwise neglected themes in Paul’s letters, especially themes relating to mission and ministry. I’m also hoping that it will help go some small way towards resolving some of the unresolved issues mentioned by Robinson above. Where, then, does my book fit within the “Radical [new] Perspective” / “Paul within Judaism Perspective”? Well – if you want to be etymologically pedantic, then you could call it “radical”. Like many others in the world of New Testament studies, I’m trying to return to the “root” (Latin radix) and read Paul within his first century context. My perspective is also “radical” in the sense of being slightly out of the ordinary. I’m following up some of Robinson’s more startling ideas, which haven’t been so well-known in the past. However, they are starting to gain a more serious hearing now, e.g. from Graeme Goldsworthy himself.5 So it isn’t that “radical”. 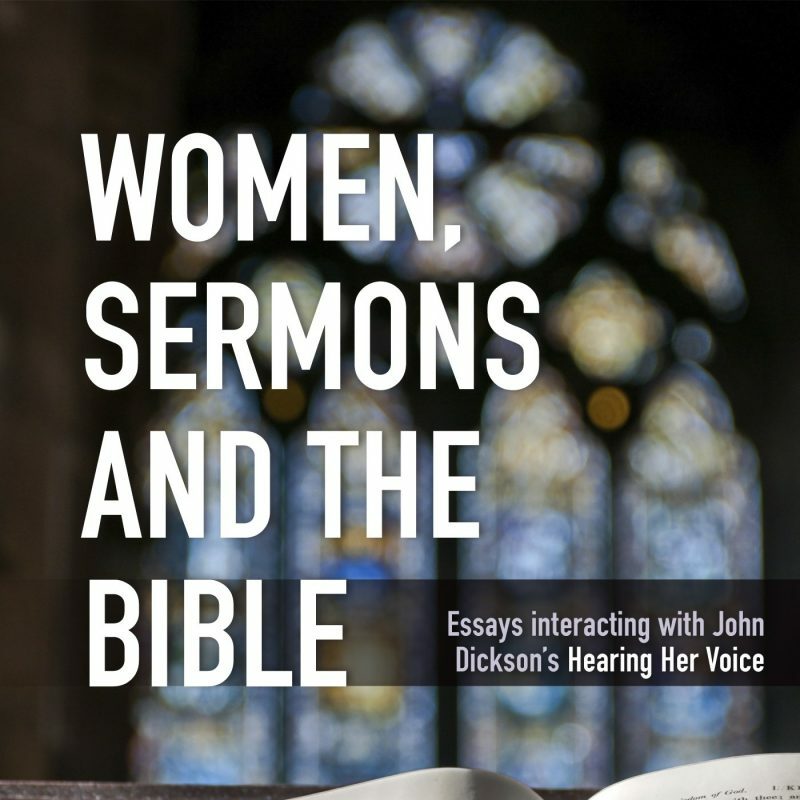 It’s just using some interesting insights to read a text in a different way to gain further insights–something that is par for the course in New Testament scholarship. Is my perspective “radical” in the sense that it’s not conservative or evangelical? That’s certainly not my intention, and that’s why I don’t think it’s a helpful description in this context. Is my reading of Paul a development of the “new perspective”? Not in any simple way. The ideas themselves have been around here in Sydney since at least the 1950s. The “New Perspective” didn’t really get going until the late 1970s and beyond. Nevertheless, since Robinson published very little during his time as a teacher, it can be said to be a perspective that is “new” to the wider scholarly conversation, a conversation that includes the “New Perspective”. 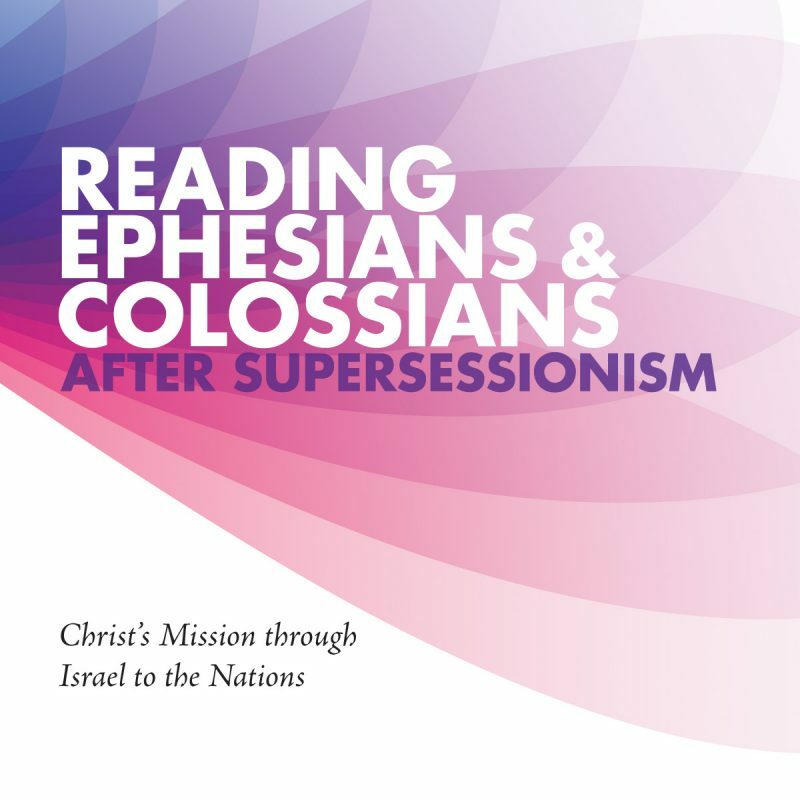 Does my perspective belong to “Paul within Judaism?” In the broad sense it does, since I want to understand the Jewish (and thus Scriptural) roots of Paul’s views on ministry and mission. However, there are some caveats. For example, I don’t like the term “Judaism” when it comes to understanding Paul. This is partly because when Paul himself uses the term “Judaism” he means something different, and partly because “Judaism” can too easily sound like a fixed body of beliefs and/or practices which form the key determining factor in Paul’s theology and practice. 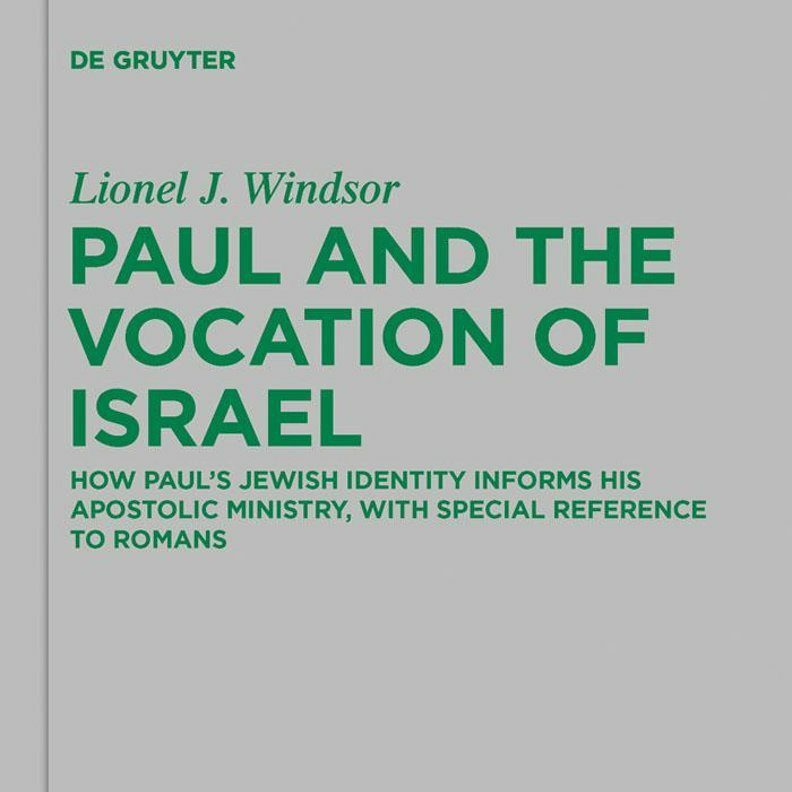 I argue that Paul and many early Jewish Christ-believers both considered themselves absolutely and distinctively Jewish and saw their Jewish identity as having been fundamentally transformed by their faith in Christ, putting them at odds with their fellow Jews. It is probably fair to say that my view is more Christological than the average “Paul within Judaism” interpretation. Nevertheless, the perspective is a broad one, so you could say I fit in “Paul within Judaism”, with these caveats. Is every church on its own? 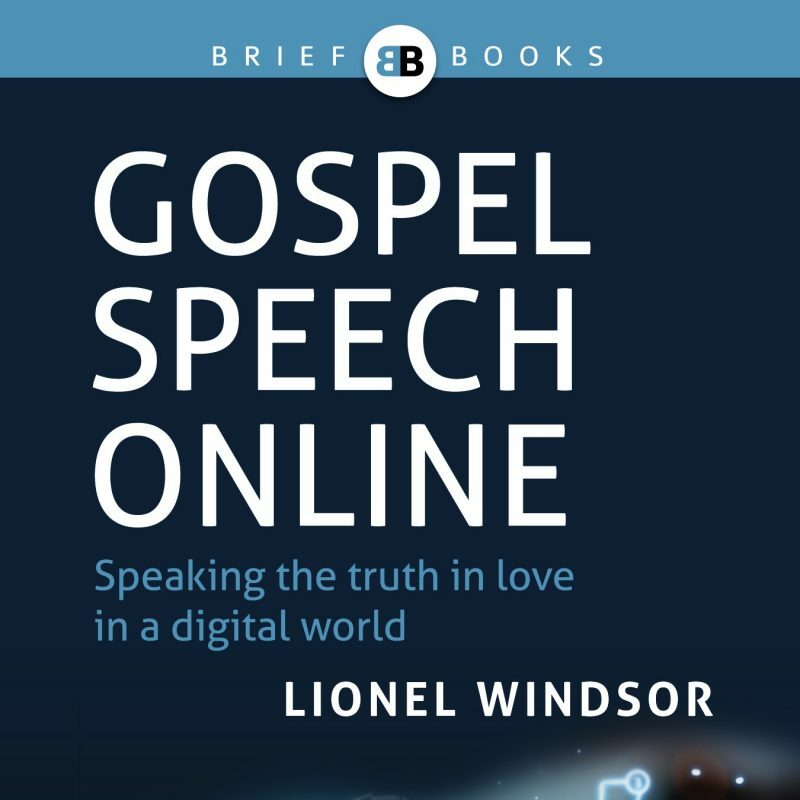 How are Christian believers connected with other believers with whom we don’t meet regularly: in our region, nation, and world? Why do Christians lament? Sometimes we lament out of sympathy, but sometimes we weep for ourselves. This is the kind of lament that Jesus calls for here. Even if we don’t say it out loud, we can often act as if there are different classes of Christians. But the gospel teaches us there are no second-class Christians. Christ is a missionary. Christ does stranger evangelism. Christ preaches to the choir. Christ crosses cultures. Christ brings peace. So says the Apostle Paul. What does he mean? In this broken and rebellious world, our healthy boundaries often become hostile walls. But the cross of Christ breaks down walls and brings reconciliation. Despite our best desires and efforts, we humans are not very good at living up close with others. This has become devastatingly obvious in the recent Christchurch shootings. Yet in his letter to the Ephesians, Paul talks about a conflict that really was healed. This passage is about a real closeness that all believers in Christ must remember: a closeness that is fundamental to our identity. A joke letter from an Australian church offering its financial donors priority access to heaven raises questions for all of us. Do our good deeds give us access to heaven? Or are our good deeds irrelevant? Where do our good deeds fit when it comes to salvation? As I write this, New Zealand is shocked and grieving. My own nation Australia is shocked and grieving too, along with them. But news stories about terror attacks and shootings in our world are far too common, aren’t they? And whenever we hear of them, they bring to mind all sorts of questions. One of them is the question of security. As we grieve for the victims, we also think a little about ourselves. We wonder whether some day we too might be in the wrong place at the wrong time when a seemingly random attack happens. It’s unsettling. It’s not just a matter of national security; it’s also a matter of our own personal security. Paul is talking in Ephesians 2:6–7 about a security that belongs to everyone who believes in Jesus Christ. It’s not a guarantee of perfect national security or job security or financial security or security in relationships and health. Nor is it a guarantee that we will always feel perfectly secure. But it is still a real security, more unshakeable and deep-rooted than any other kind of security could be. So what is this security, and where does it come from? “God loves you”: if I say just those three words, you may not hear what I want you to hear. This is because of a communication problem that arises whenever Christians try to talk about biblical concept of God’s “love”. When we say “love” we mean one thing—something wonderful and life-changing. But the word means quite different things to many English speakers. For example, the word “love” often means “strong desire”. So if I say “God loves you” then it might sound like I’m saying “God has strong feelings for you”. Another, increasingly common, understanding of “love” is the idea of “unconditional approval”. In this view, the way to “love” somebody is to affirm and approve of everything they do. So if I don’t approve of your actions and actively affirm everything you do, then by definition I’m not “loving” you (in fact, by definition I’m “hating” you). On this common definition of “love”, if I say “God loves you” then it might sound like I’m saying “God affirms everything about you and your actions”. But that’s not what the Bible means by God’s “love” either. Given this communication problem, how can I best explain the idea of God’s “love”? Well, it’s not actually that hard. The best way is to see how the word works when the Bible uses it. 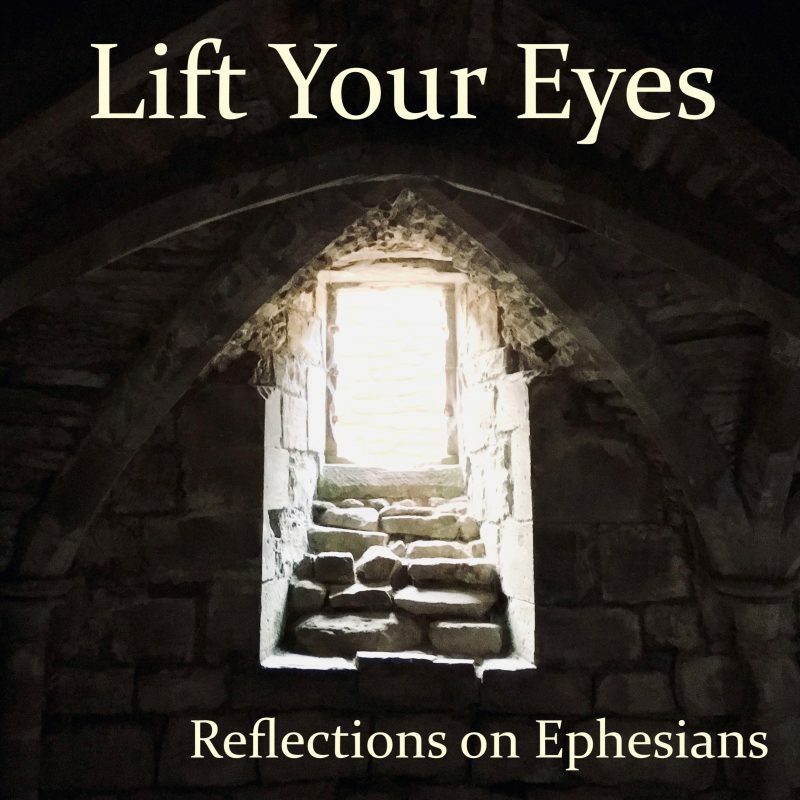 In Ephesians 2:4–5, Paul uses the word “love”. But he doesn’t just say “God loves you”. He explains and spells out what that love means. And he helps us to see what God’s love really means, and how amazing it is. Judgmentalism. It’s a bigger problem than we think. Judgmentalism is certainly a danger for God’s people. That’s because God’s people have God’s word. God’s word helps God’s people to see how wonderful God is, and how terrible humanity is in comparison. But Ephesians 2:3 contains two highly significant, emphatic words: “we too”. We too, says Paul, were the offenders. We, too, were the disobedient. These words aren’t talking about all those horrible people “out there”. They’re talking about God’s people. And it’s something we, too, need to hear. These words tell us something incredibly important—something that we ignore at our peril.